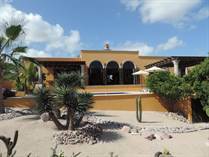 Find your dream home in La Paz, Baja California Sur, Mexico. Are you ready to live the dream and find your perfect La Paz home? Start your search below with our current listings of properties for sale. 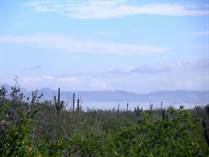 Or, to see all of the MLS properties for southern Baja, click here. Can't find what you're looking for? No problem! We often know about homes that aren't advertised on the MLS, or that are coming on the market soon. Just send us your wish list, and we'll contact private sellers, developers, builders and other real estate agents in the area and find you the perfect home. "Heated pool, hot tub, custom home!" 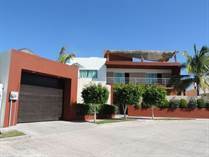 "Panoramic views of Bay of La Paz"
"Exceptional quality! 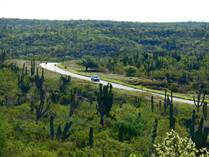 Adjacent lots available!" "JUST REDUCED!! Stunning views, new pool!" "JUST REDUCED! 5 bedrooms, 4 baths"
"An entertainer's dream! Green construction, high-end finishes, pool and SPA"
"Just listed...low price, excellent deal!" "Casa de Paz has it all! Gorgeous view!" "Unique, Functional, Comfortable, Tranquil. " "Just one block from the beach!" "4-car garage, huge rec room, 2 bedroom, 3 1/2 Bath"
"Beautiful Custom home in a gated neighborhood"
First check out our listings to find the perfect lot for your new home. Then contact us and let us help you buy your lot and get started. 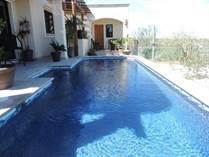 We can introduce you to quality professional builders and contractors who can make your Mexican home a reality. 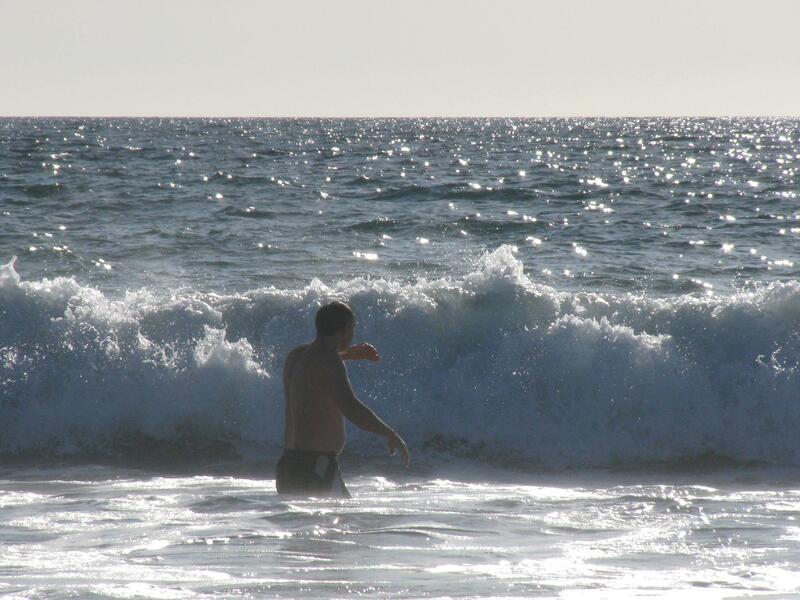 Robin Hodgson is quite simply a consummate realtor, and the one of the best in La Paz. He is one of the very few realtors in the region who is well trained, competent and honest. 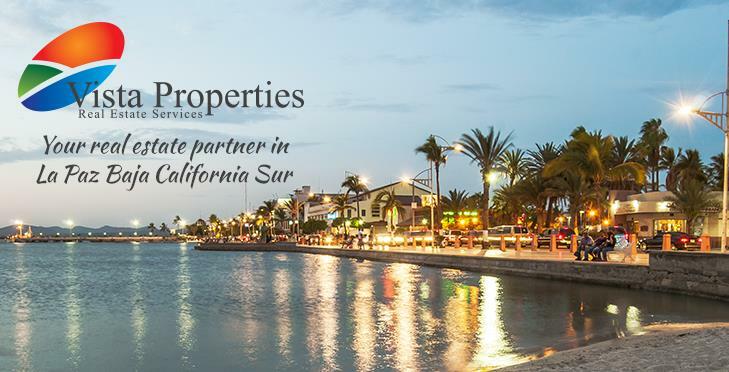 With decades of experience in British Columbia, Canada, and excellent connections in Baja, one couldn't ask for better representation, either as a buyer or seller of property in the La Paz region of Baja Sur. Additionally, he and his team provide excellent website design, bi-lingual abilities and a wonderful warmth. In a land where it is essential to find trustworthy, dependable and professional realtors, they are a breath of fresh air and a treasure.